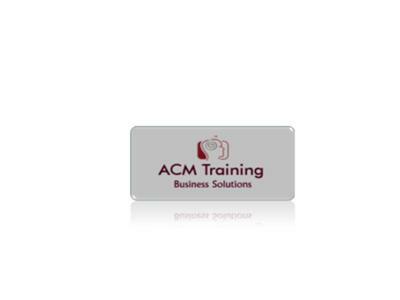 ACM Training Business Solutions is a South African company, training and business consulting organization which provides business skills courses specialising in Corporate and Government Training. Our comprehensive programmes provide training solutions for office professionals with measurable training interventions utilising a unique evaluation tool world wide. The primary objective of our training is to ensure that the knowledge acquired is applied successfully, adding real value and making a visible difference to work performance in the business environment also to disseminate strategic business knowledge to both the private and public sectors in form of conferences, workshops, in-house training, executive coaching and business consulting on marketing, IT, HR etc.